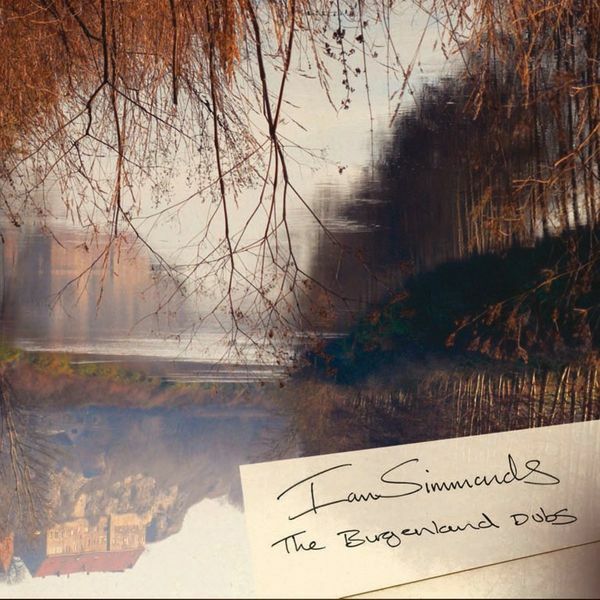 Ian Simmonds is perhaps better known s a member of early 90's acid jazz outfit The Sandals, but more recently can be found producing jazz and dub rooted beats for Musik Krause, the same label that offered the world the oft eccentric music of Wighnomy Bros and Robag Wruhme. 'The Burgenland Dubs' is a contemplative set of downbeat and jazz informed rhythms complemented by Ian's vocals set within a dub heavy atmosphere. His is a self created world of classic styles augmented by up-to-date production methods, melding the natural with the digital, flowing from 4/4 minimalism to more atmospheric downtempo cuts like the dreamy 'The Dog' which also appeared on Michael Mayer's 'Immer 2' mix.